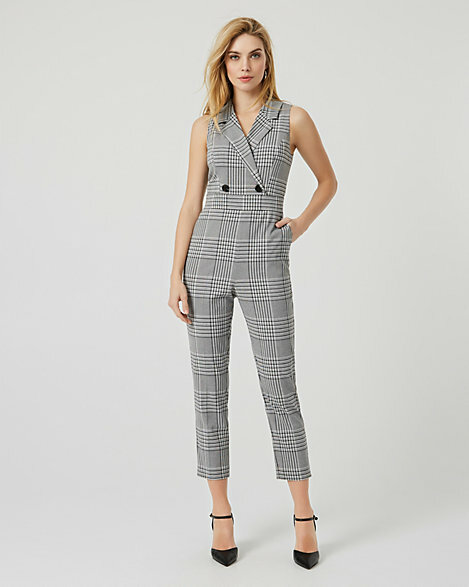 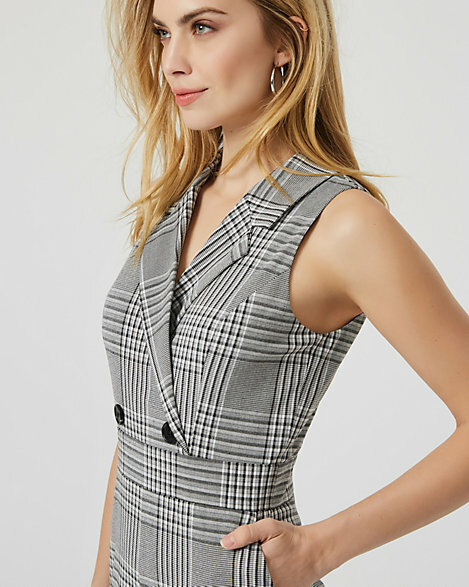 Switch up your office look with this notch collar jumpsuit styled with cool checks and a wide leg silhouette. 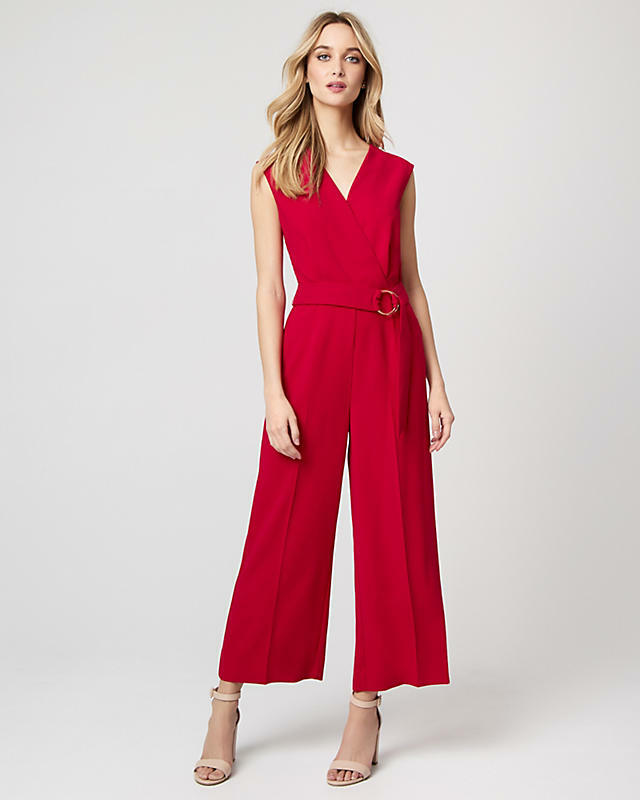 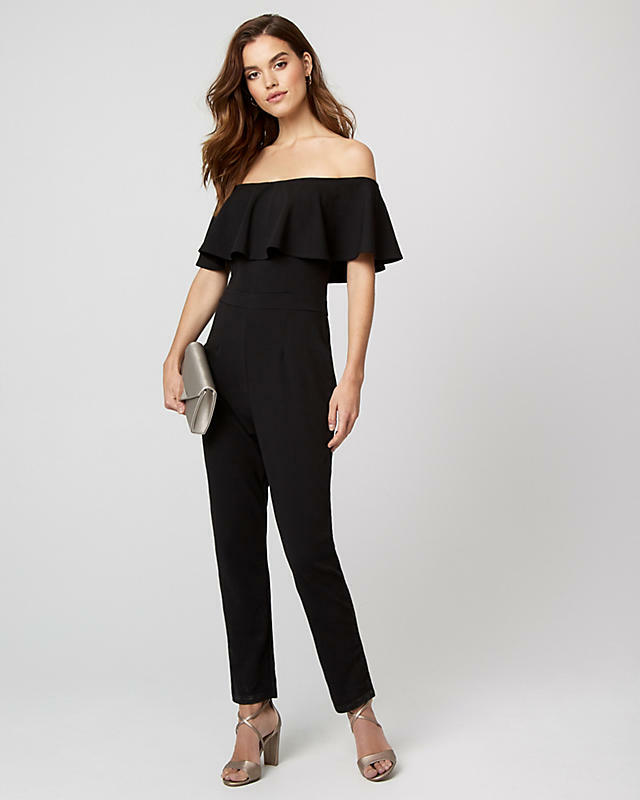 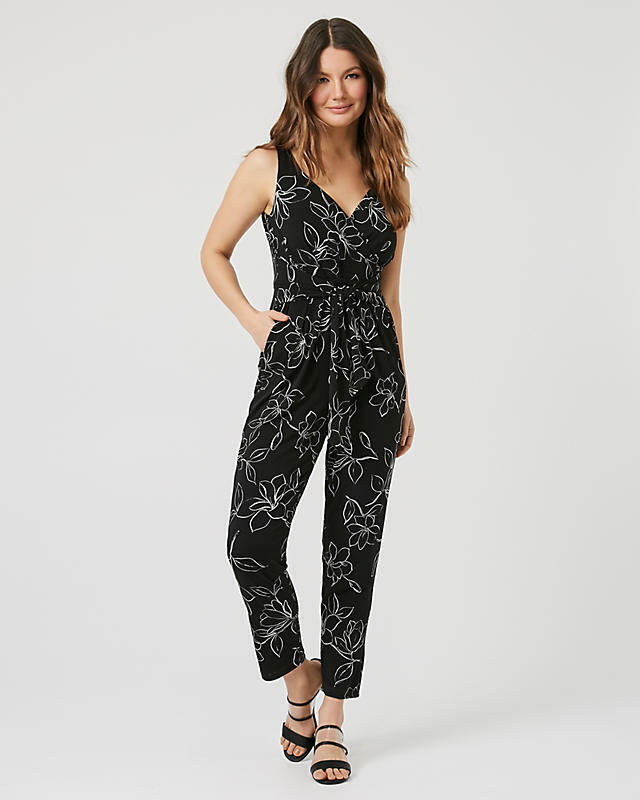 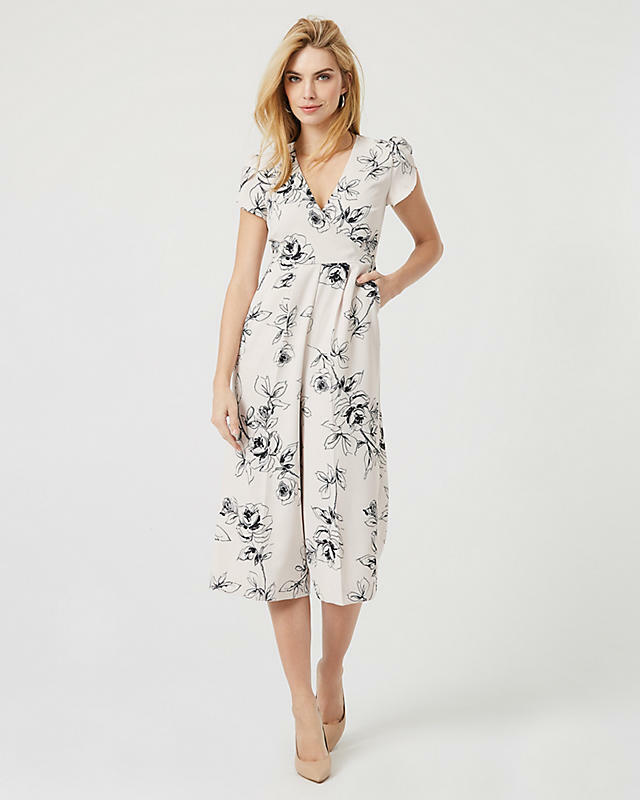 Please note that this jumpsuit will be delivered with an additional return tag attached. 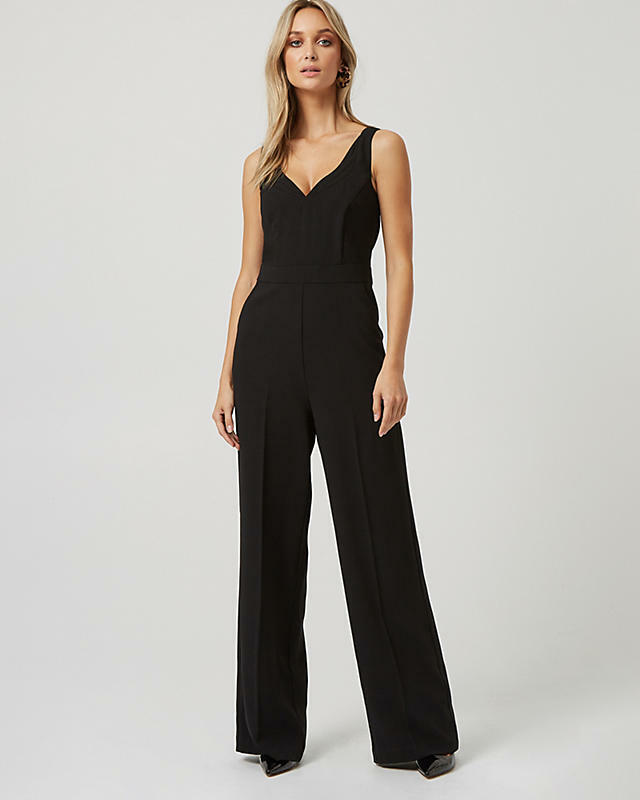 The jumpsuit cannot be returned once return tag is removed.